We aimed to visualize data- the science of global warming and our shared environmental crisis- together with world music and dance in beautiful and transcendent ways that people can all feel, see themselves in, and be inspired to act upon. 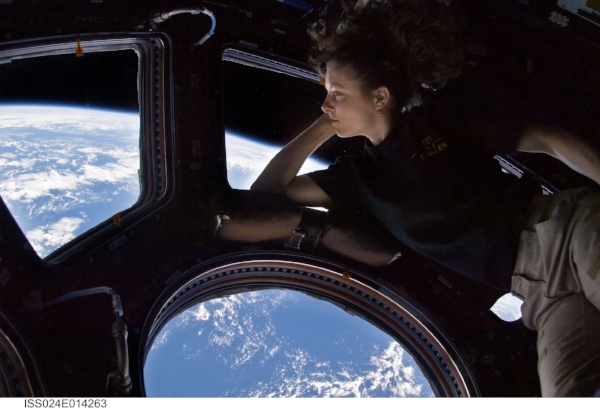 Inspired by astronauts who spoke of the life-changing power of seeing the Earth from space, BELLA GAIA successfully simulates this "Overview Effect" from space flight, and makes audiences "Discover what it’s like to be an astronaut" (Washington Post). The moving experience leaves audiences with a transformative sense of wonder and inspiration seeing the Earth as a multifaceted yet cohesive working organism, and they realize deeply, emotionally, that there IS something to lose, and therefore something to preserve, to steward. Numbers 4, 5, and 6 are the most significant and relevant to Bella Gaia but there are others, like 3 and 7 that have played a vital role in Bella Gaia's success as well! By creating a fulldome film for planetariums and a virtual reality experience that anyone can experience anywhere with only a smartphone and a relatively inexpensive viewer, we made the Bella Gaia experience (and the experience of being an astronaut looking back at earth- called the "Overview Effect") accessible to SO many more people, whether or not they are close to cities or even have full mobility. From the NASA content in the visuals to the live show to the virtual reality, none of our experiences would be possible without technology, and technology is what makes them accessible to masses beyond the theatre as well. The key is that technology needs to be used and evolve hand-in-hand with human consciousness. BELLA GAIA combines supercomputer data-visualizations from NASA, high-fidelity orbital views of Earth, cultural photography, and live performances of music and dance from around the world. So, it is as much about culture and humanity as it is about nature and our effects on the ecosystem. BELLA GAIA tells a cosmic story of interconnection with pieces about different parts of the world and human story using traditional dance (like belly dance) and musical instruments (like the Koto in the Japan section) to tie in aspects of ancestral cultural heritage and the beauty that humans have created in our time on the planet. These cultural elements are what make people see themselves in the story… that's what creates so much of the empathy in the experience and makes people see how WE are the ones that must change in order to protect our home (and that we’re not alone in that mission!). 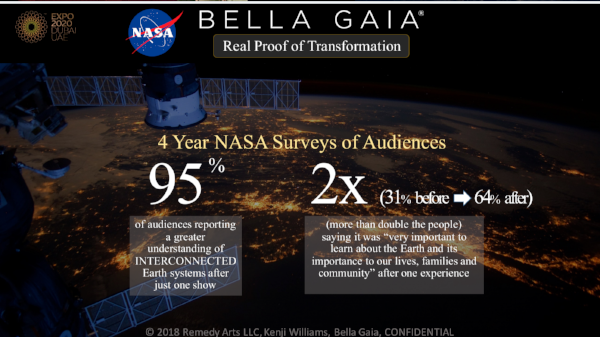 It was actually a NASA grant that helped BELLA GAIA to be born… NASA realized awhile ago that science would benefit from working together with artists to help communicate science to the masses. People need to work together across disciplines to solve the worlds' greatest problems (and often to create the worlds' most beautiful art… the realm of creative technology is amazing and exploding- check it out!). Also, a fellowship with the University of Colorado Boulder helped BELLA GAIA's new show Origin Stories (a live theater performance that brings to life Rumi's poetry in 3D augmented reality with holographic animated objects and characters interacting with live dancers) to begin development. BELLA GAIA transforms complex scientific data into an accessible audio-visual experience to expand public understanding of global challenges we face and inspire audiences to act as stewards for our shared resources. It's been presented live to over 200,000 individuals of all ages worldwide. Audience members report that the BELLA GAIA experience leads to a significant change in their personal perspective of Earth and a better grasp of how humans impact it. We've even had climate change skeptics tell us they finally believed in climate change after seeing the show. In fact, NASA funded a study surveying audiences over four years where 95% of audiences "reported a greater understanding of interconnected earth systems after just one show." Also, one BELLA GAIA experience more than doubled the number of people saying it was "very important to learn about the Earth and its' importance to our lives, families, and community." In the future, we will offer people ways to act directly on the experience they have at the show in partnership with NGOs. In fact, we'll be doing that at our upcoming show in San Jose, CA on May 11th by having Dr. Sylvia Earle speak before the show and host a Deep Hope / Blue Ring table in the lobby afterwards so people can take immediate action to help care for the ocean. Talk to people (and organizations). Even if you're not a socially "outgoing" person, put yourself out there and tell people connected to the issues you care about what you dream of doing and need help with. There are catalysts for change and people that want to help other people find ways of doing good things for the world everywhere. 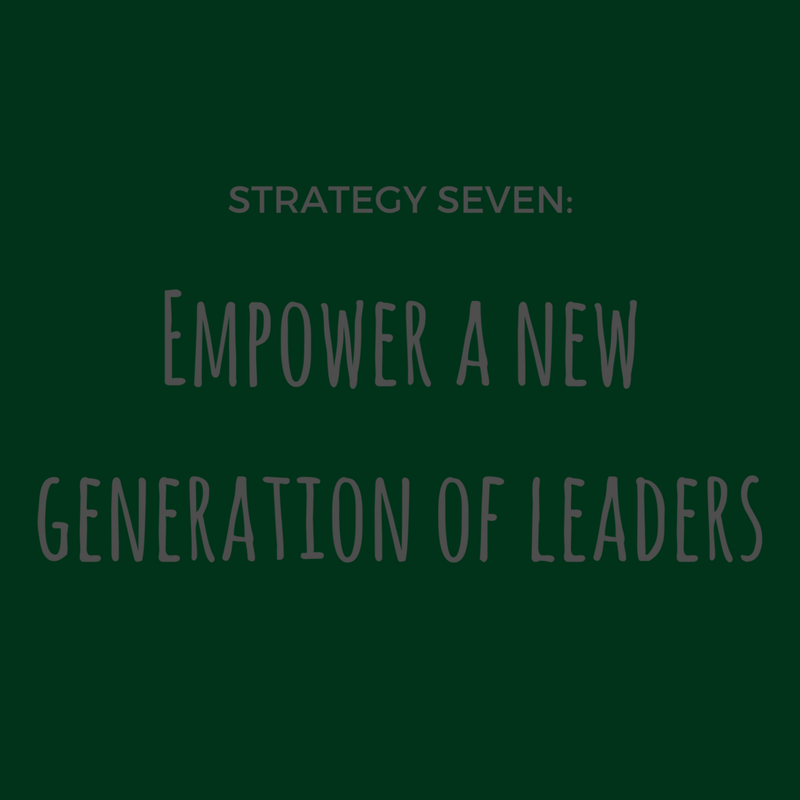 They can at least help you identify what the next steps are… and it's all about next steps. With each one you get closer to your goal. A lot of people that are more technically and scientifically minded don't feel comfortable talking to people or communicating their ideas in terms that most people can understand, but there are other people who are really good at and passionate about communicating science and technology (and often aren't scientists themselves). So, if you have things to add on either side of that equation it's huge and likely someone needs your expertise and help. We are complementary parts of a giant interconnected puzzle and human system along with the ecosystem. Listen to and work with people in diverse / other disciplines. We need to work together across disciplines to solve the worlds' biggest problems! 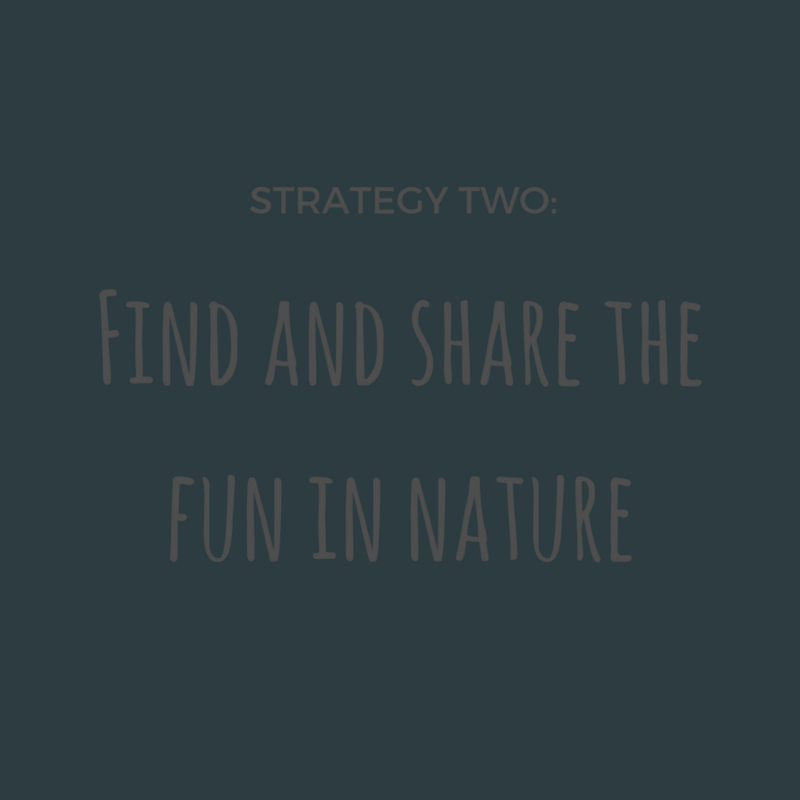 Make it a priority to watch inspiring content and take time outside and away from screens! 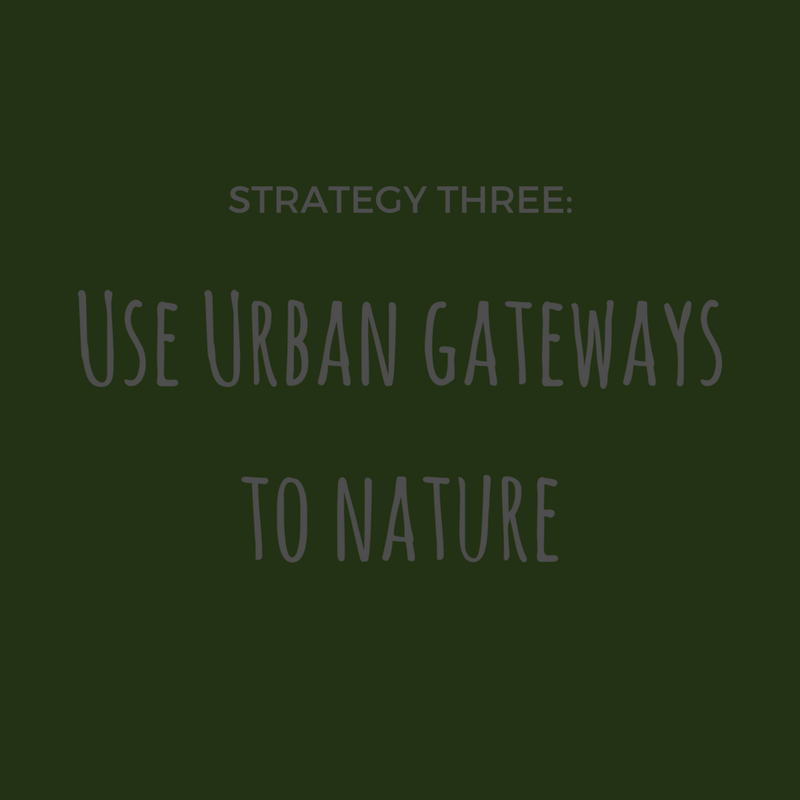 The realities of global issues can be overwhelming and discouraging, especially if you pay a lot of attention to mainstream news and don't get enough time actually connecting with nature. 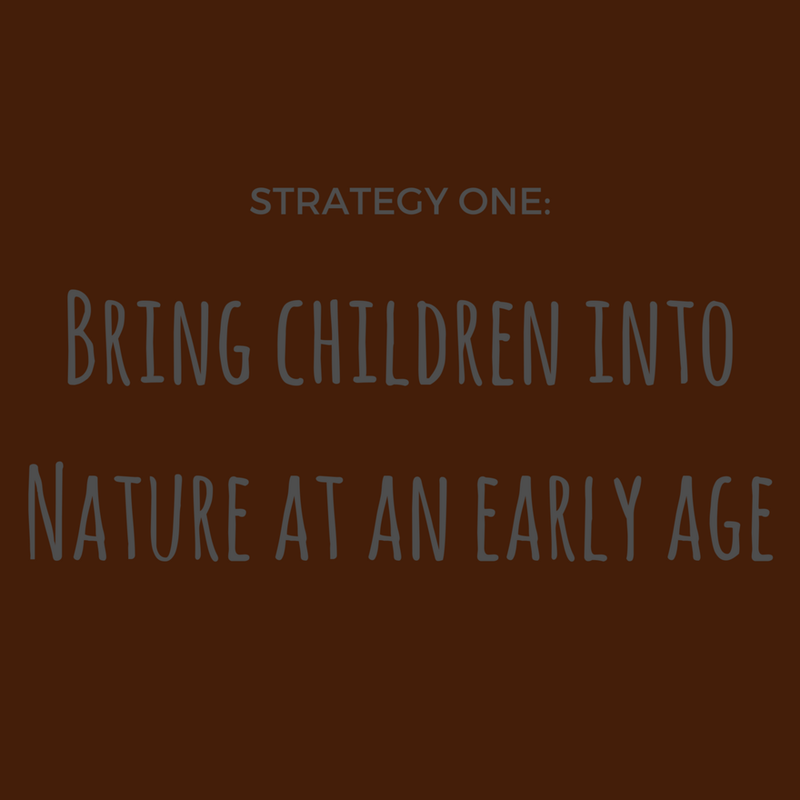 Whether you are a citizen striving to be more conscious about your choices and impact or someone working with organizations and institutions around these issues, it's critical to see the positive things happening, and to connect with nature directly to stay inspired and have the strength to work towards the goals we must together. We encourage people to be aware of where you put your focus and attention- these are consumer choices we're constantly making as well as the products we buy and use. Use the power of your choice (as much as you can- we're constantly bombarded with things at times we don’t have a choice about too) when it comes to consciously choosing the content you absorb and where you place your attention. From what news sources you pay most attention to, to how much time social media gets of your day (especially if it comes at the cost of connecting directly with people or going outside and taking time to connect to the world without screens)… these things have impact on individuals and the whole. It has actually been proven that even seeing images of nature can help people feeling anxiety or depression at times you can't get to nature directly… it’s not a replacement but it can be very helpful if you can't get the real thing. Without these things, we lose perspective and that critical feeling of true connection and empathy with the whole that's necessary for human health and at the core of what we’re working and fighting for.